V: No, what you have are bullets... Beneath this mask there is more than flesh. Beneath this mask there is an idea, Mr. Creedy. And ideas are bulletproof. The story is about a right-wing authoritarian government that takes over Britain by unleashing a plague and blaming it on those they consider undesirable (immigrants, non-Christians, the poor, LGBTQ+, the list is depressingly long). They rule through fear and lies, attacking any hint of disobedience with ruthless violence. The ruling class indulges in their own corruptions, perversions and addictions without fear of reprisal. The police are helpless, as most investigations are politically directed and controlled. The public is numb and frightened. I've been thinking about it a lot these days. At first, it's hard to look past the title character, V. He gets most of the best lines, he gets to blow up buildings and do fancy martial arts move. His story of vengeance and justice drives the plot. But it's actually Evey who develops as a character and who holds the heart of the story. At the beginning, Evey is afraid but ignoring it. 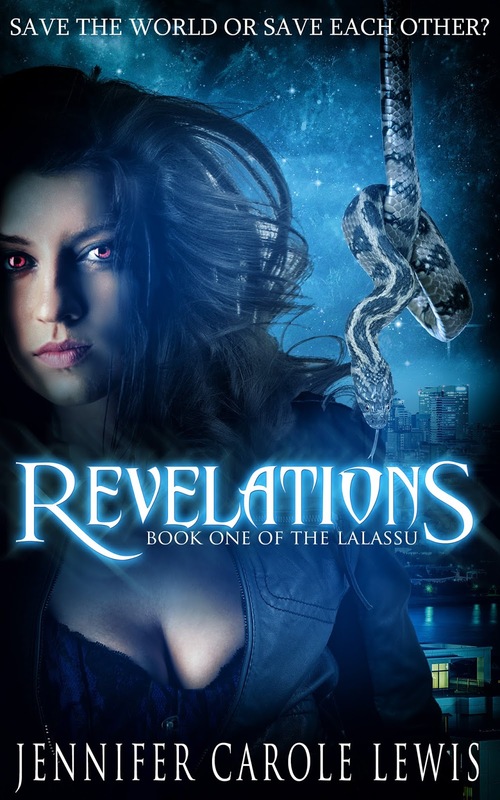 Her world is terrifying, so she tries her best to forget it and avoid attracting attention. However, as many have discovered, ignorance is not a shield against injustice. When she's discovered on the streets after curfew, she is attacked by men who are supposed to be enforcing the rules, but are really only bullies enjoying absolute power over anyone who crosses their path. She is about to be raped and possibly murdered, when the caped and masked V sweeps in to save her. After Evey is implicated in V's first vengeful act of terrorism, he brings her back to his bunker to keep her safe. Then he tells her that she will not be able to leave until he finishes his year of planned attacks. After many months together, she offers to help him with his next target. She plans to use the opportunity to escape him and get her life back. But she quickly learns that the cruel men who run the government have no interest in helping her or anyone else. Now that her eyes are open to their cruelty and corruption, there is no safe place for her. She is captured and imprisoned. We learn later that V took her instead of the authorities, but that doesn't change what Evey experiences next. She is relentlessly tortured with demands to tell all she knows about V. Her interrogator tells her over and over that the only way to save herself is to give him up. (This is a common technique of governments that rule by fear, the demand for more names and a growing circle of accusation.) But Evey resists. Not because she expecting rescue, but because she discovers a story. Written on toilet paper and hidden in a hole in her cell, the story is of a young woman who is kicked out of her family when they discover she is a lesbian. She recovers, finding success in her career as an actress and love with a woman who grows roses for them both. It's beautifully summed up in one line: "For three years, I had roses and apologized to no one." Her story gives Evey strength for defiance. 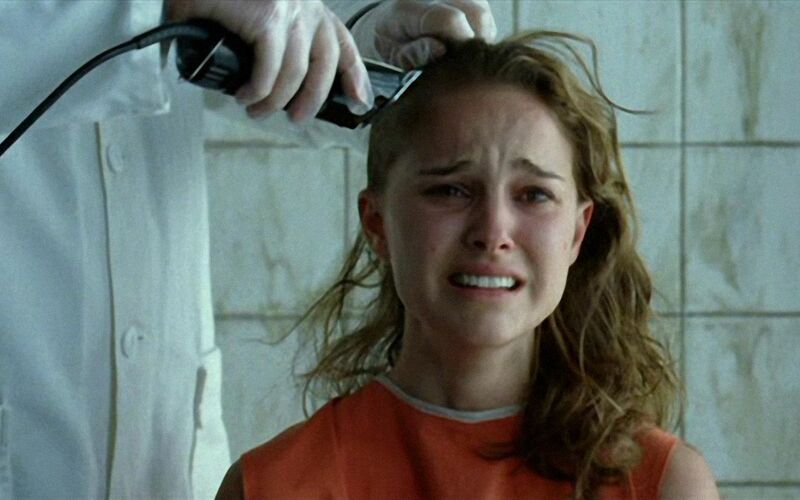 Her captor tells her that she is scheduled to be shot behind the chemical sheds and begs her, one last time, to tell them something, anything about V so that she can save her life. She replies: "Thank you... but I'd rather die behind the chemical sheds." She's not afraid any more. She knows she's not powerless any more. The worst has happened and they can't take anything more away from her, not even her life. And once she has no fear, their only weapon against her is gone. V claims that he did this to her to show her how strong she truly was. He tells her that he originally found the toilet paper memoir and it showed him that there could truly be a better world if people were willing to fight for it and stand up to those who use hate and fear to conquer and divide. 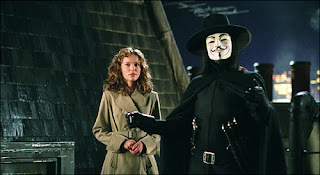 V lets her go and they don't meet again until November 5th, the eve of his grand revolution. His plan is to use the old subway tunnels to send a train full of explosives into Parliament, succeeding where Guy Fawkes failed. The authorities attack him, fatally wounding him. Evey finds him and he dies in her arms. Then she places his body on a bier of roses on the train and sends it on its way, completing the attack. It is implied that the revolution is successful and the authoritarian government is overthrown. In the comics, Evey assumes the mask of V and his mantle as a bringer of justice to those who have none. In my view, Evey's story is more powerful because she has none of the usual attributes of the hero. She's not particularly clever or strong, she's not driven by righteousness. She spends most of the film in a state of acceptance. She knows the government has made the world a horrible, unfair place but there's no drive in her to stop it. She doesn't ever truly participate in V's revolution until that last moment when she starts the train. There are only two moments that define her as a hero rather than a bystander: when she refuses to inform on V and when she finishes his plan. But those two moments are all it takes. I like the idea of ordinary people standing up to power. That's why Martha, the heroine in my most recent novel, Judgment, doesn't have any superpowers. It's easy to imagine a Captain America or a Wolverine standing up against powerful odds. It's harder to imagine ourselves doing it. Heroes like Evey remind us that we have just as much power as any caped crusader and that is a reminder that resonates in today's troubled times. 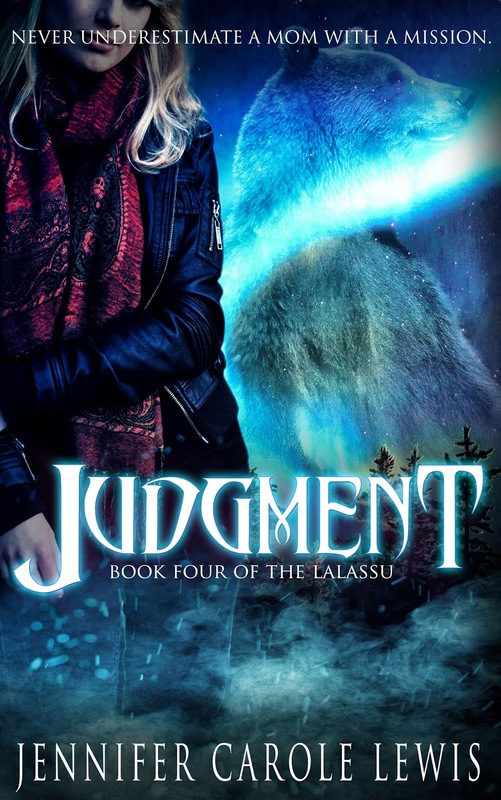 If you want to read about my heroine who stands toe to toe with skin-walker grizzlies, a doctor who sees Dr. Mengele as a role model, and a murderous ghost who tries to take her daughter, then please take a look at Judgment, only $5 US on all platforms. 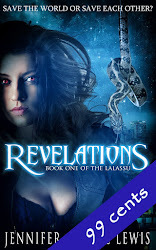 Or start the series with Revelations, only 99 cents US on all platforms. 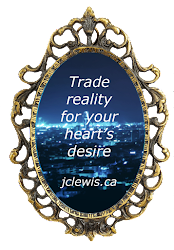 Or take a look at my Hidden Diamonds (featured authors who write speculative fiction, romantic suspense and strong female characters) or the last three years of Heroine Fixes. Next month, I'll be taking a closer look at Major Kira Nerys from Star Trek: Deep Space Nine. The series is over twenty years old but many of the storylines still resonate, particularly the angry Major who is struggling to help her people rebuild after decades of alien occupation and who balances faith and action to find her personal path. Join me on November 8th for the next Heroine Fix.